A Supermodel on a fashion spread? A Queen fit for royalty? Or a Hollywood celebrity on the Best Dressed list? Say goodbye to mediocrity and take it up a notch! 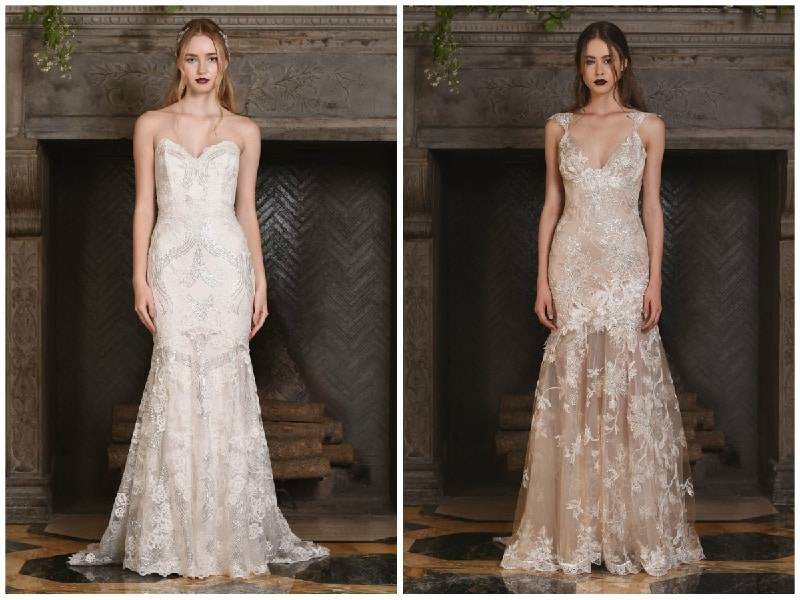 Choose from these ready-to-wear wedding dresses or bridal gowns from Julie Vino, Moonlight Bridal, Morilee By Madeline Gardner and Claire Pettibone. Check out this list of red carpet worthy bridal gowns! Named after one of the most vibrant streets in Italy, the Napoli Collection offers a delicate, ethereal vibe, which stands out from the scenery that is rich in color and full of activity. The gowns are in classic white, but the intricate details, plunging necklines, and form-fitting silhouettes will surely make you outshine the crowd. The collection truly is a work of art. 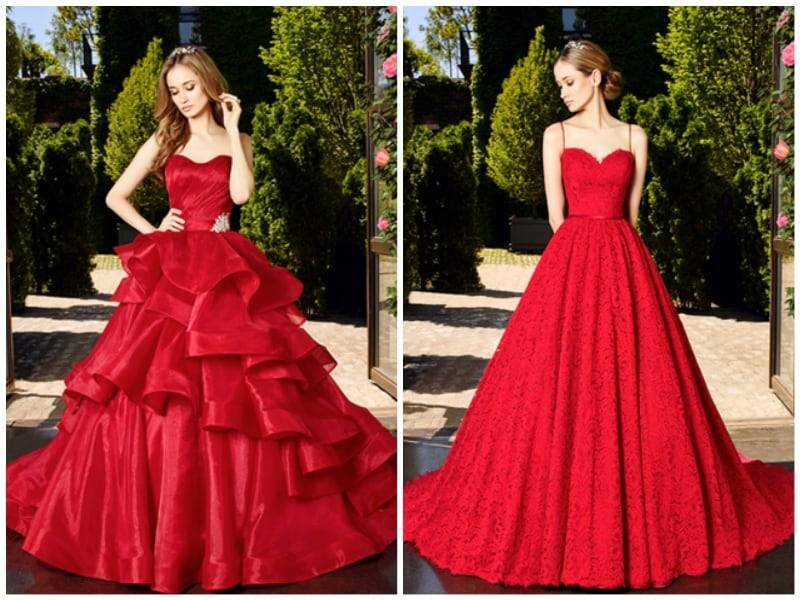 These red ball gowns scream romance and royalty. It will be a royal parade as you walk down the aisle and be a queen for a day. It will always be a grand entrance as the guests fall under your spell. A wedding is a perfect reason to make your fairytale dreams come true! Look like a Princess who found her Prince Charming with these A-line wedding dresses from Morilee by Madeline Gardner. With their minimalist details, they do not take away attention from the bride. These dresses are perfect for a beach wedding or a garden wedding with their free-spirited vibe. A mixture of vintage and bohemian, this collection is for the bride who has her own sense of style and wants to make a statement. The hand-woven embroidery and lace details make the bride look effortless and exuding with confidence. Tell the world your own love story with these gowns made of exotic fabrics and well-crafted designs.